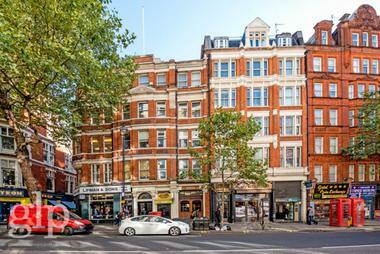 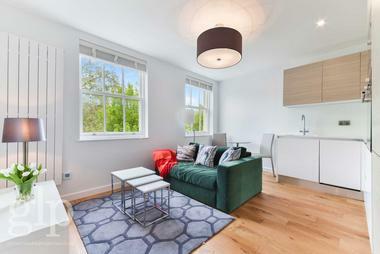 A beautiful, bright studio apartment in this prestigious portered residential mansion block set between St. Martin`s Lane and Charing Cross Road, perfect for individuals looking to reside in one of London`s most exciting and central locations. 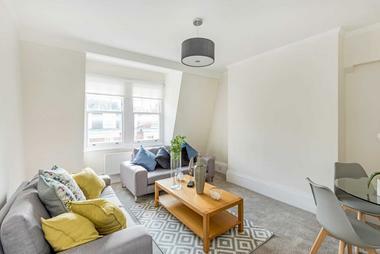 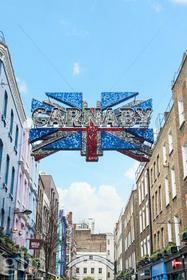 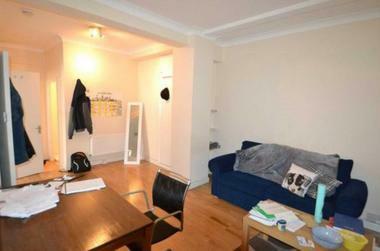 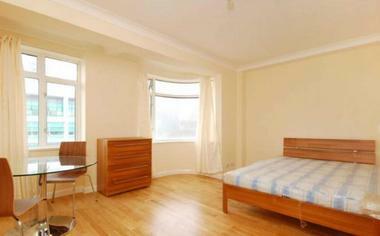 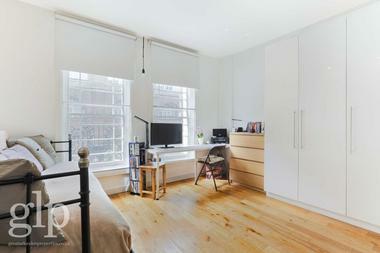 This studio apartment boasts a separate kitchen and double bedroom. 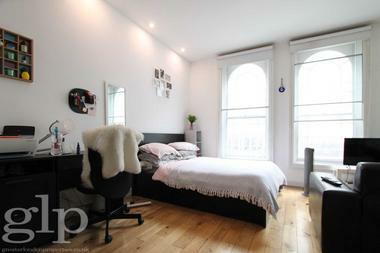 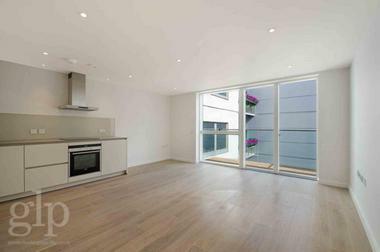 The development has a lift and the apartment is very quiet and looks over Cecil Court. 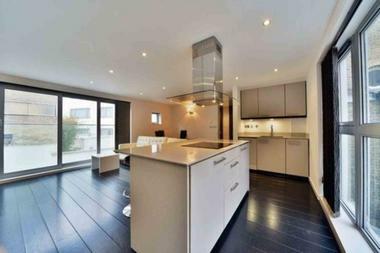 All in all a very attractive property, heightened by the fact that it is set in one of Covent Garden`s most desirable mansion blocks, superbly managed by a site management team and securely monitored by CCTV and resident caretakers. 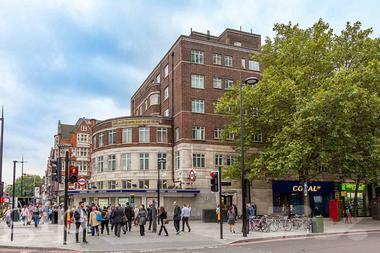 If security and safety is your priority, you will find no better than this in the whole of the West End.